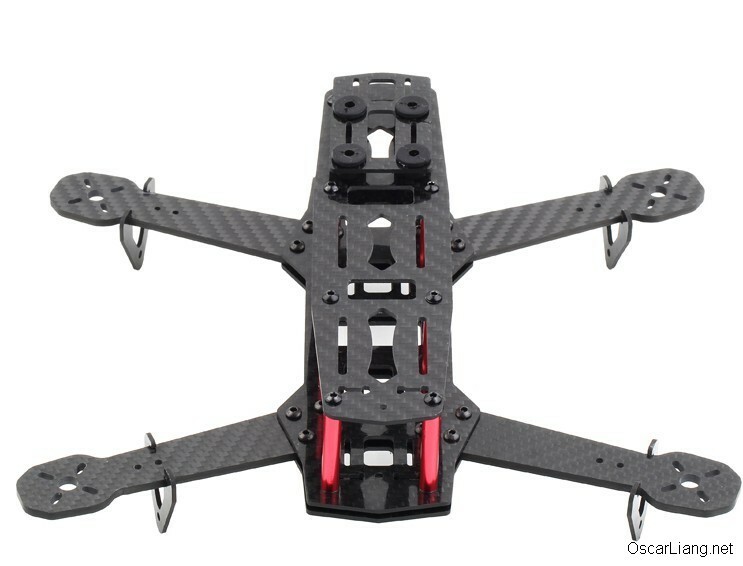 Frame Weight: 620gm(including landing gear). 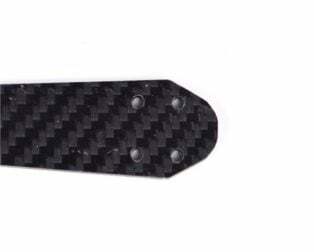 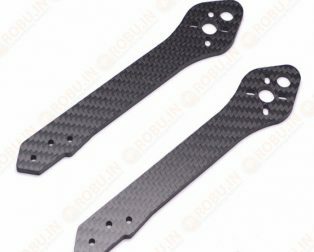 Arm Size: 220 x 55 mm. 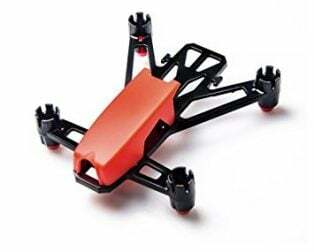 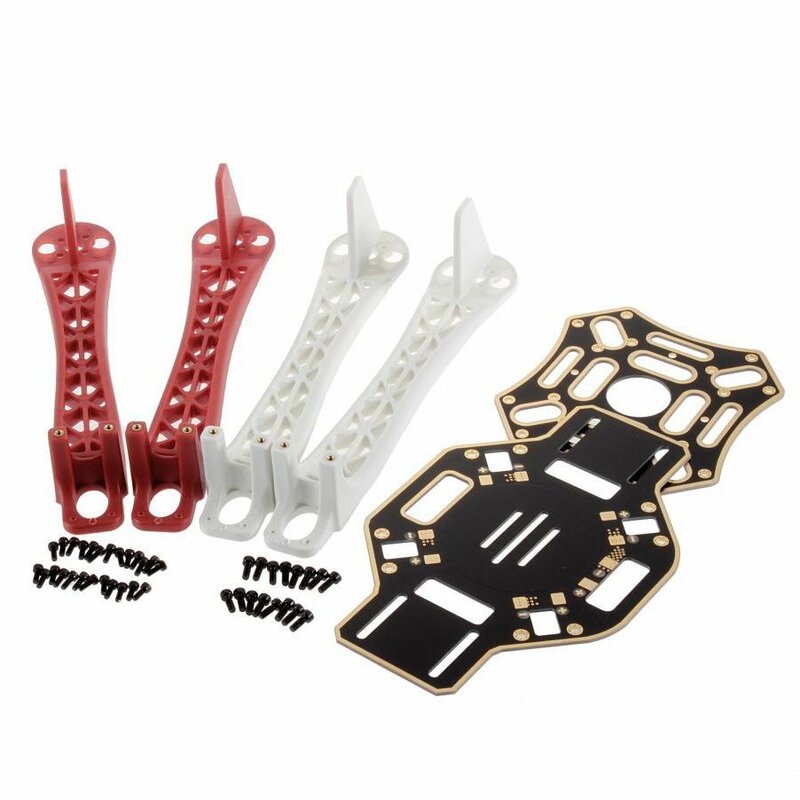 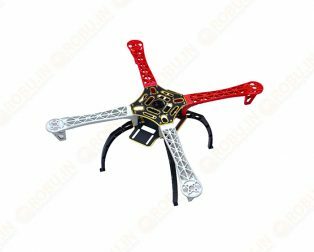 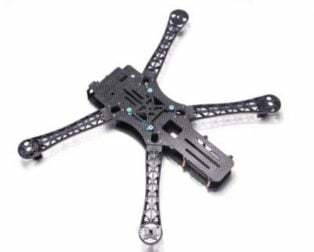 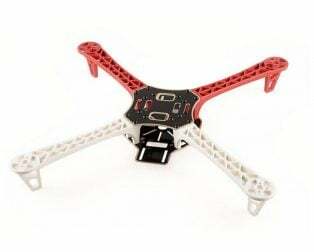 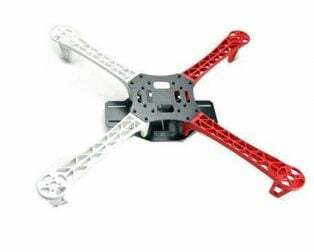 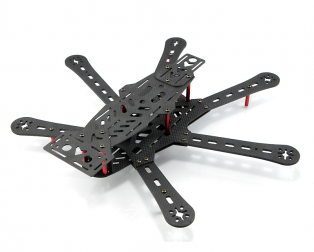 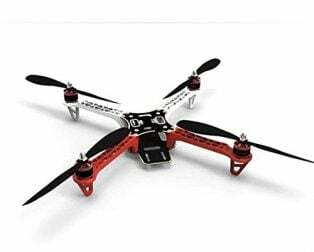 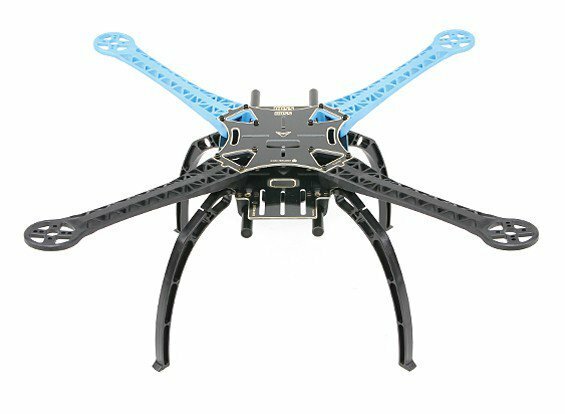 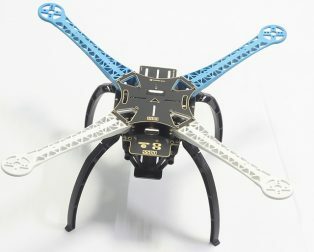 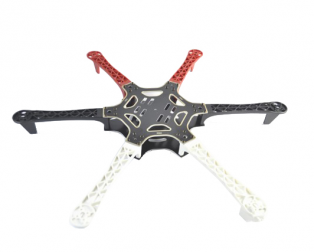 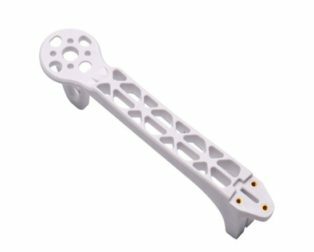 Great for building Micro and Nano FPV racing drone with little cost. 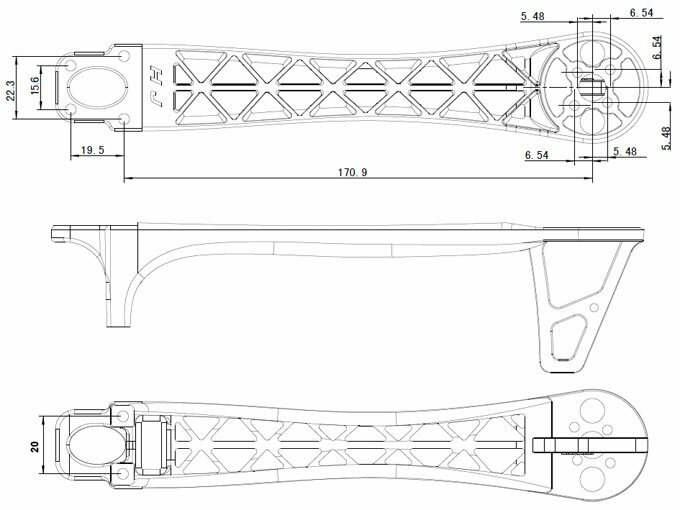 The arms have a downward angle design. 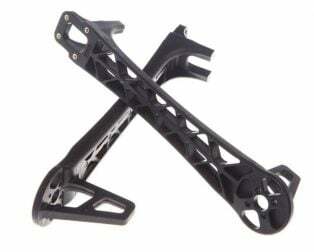 The arm equips support ridges for the safe landing. 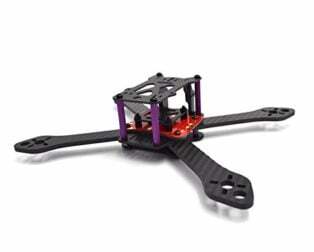 The arm equips dampers for the safe landing. 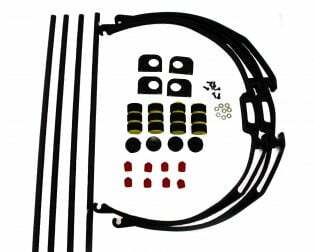 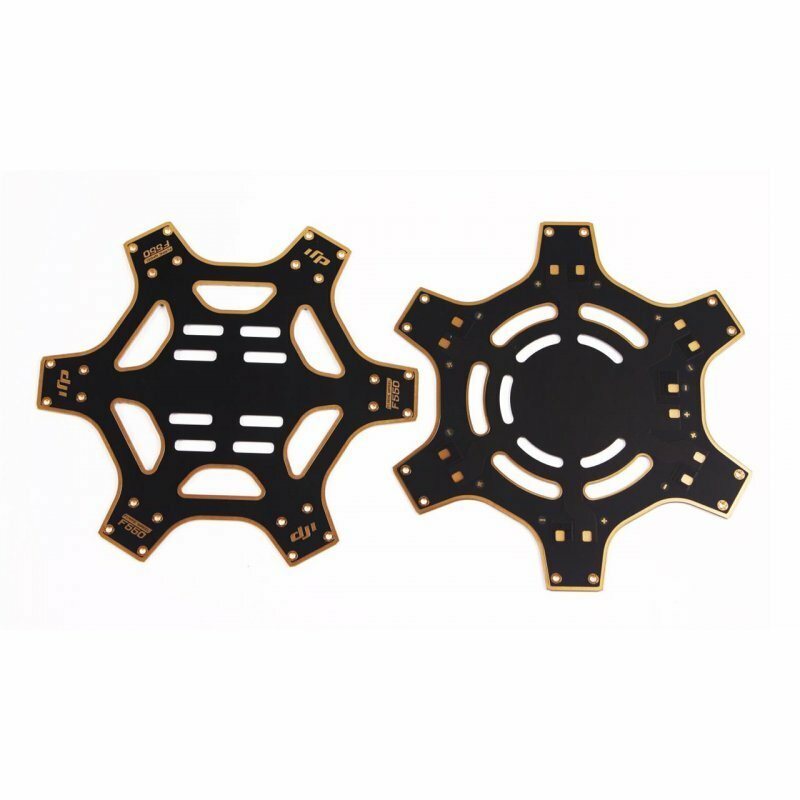 The arm has multiple motor mounting holes. 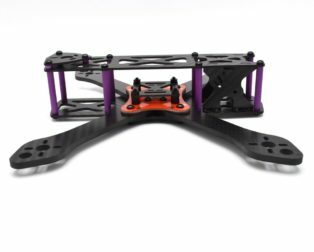 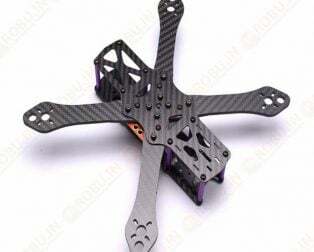 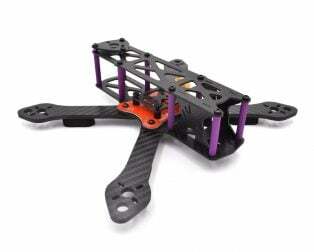 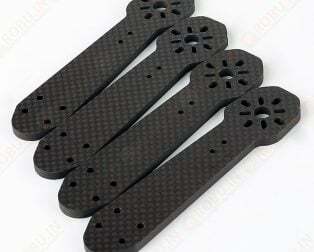 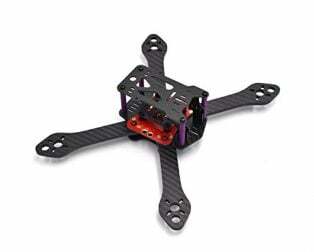 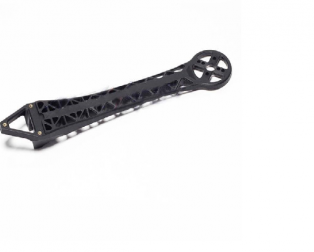 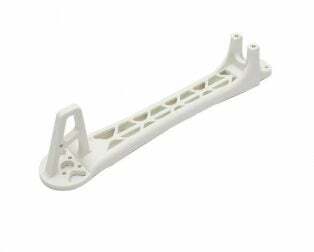 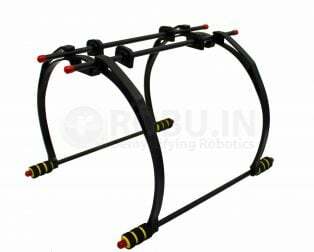 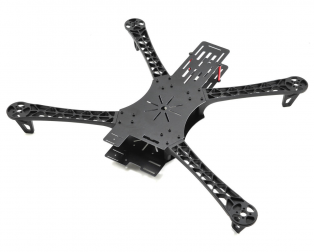 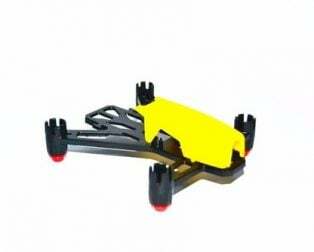 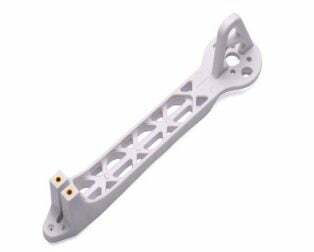 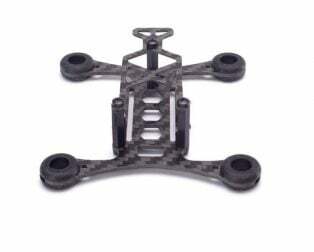 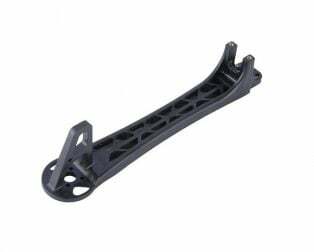 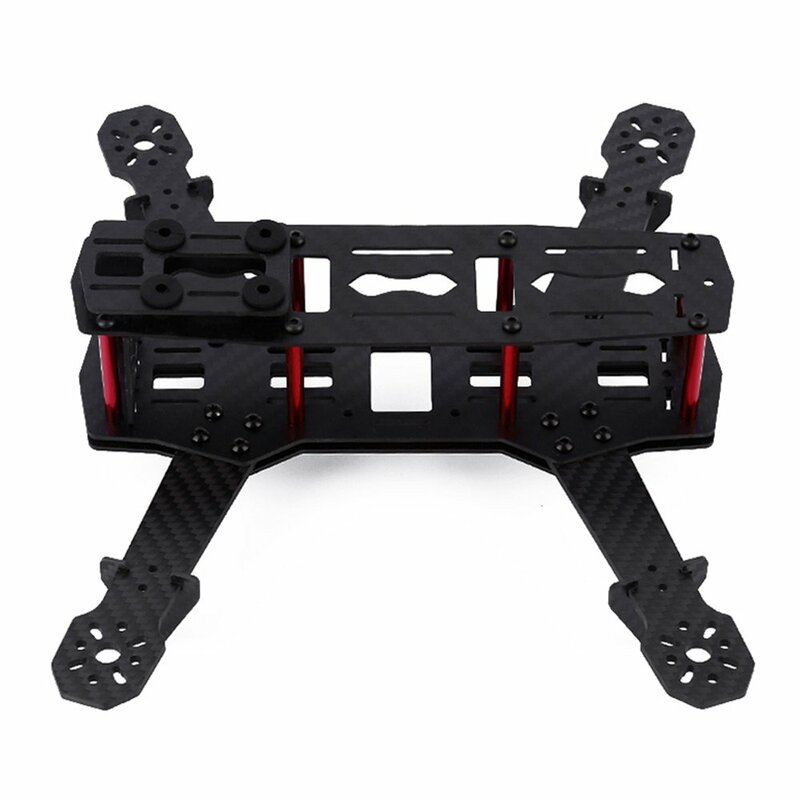 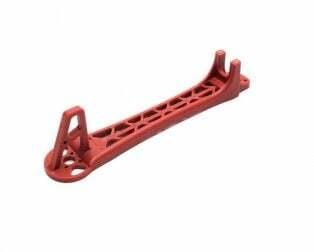 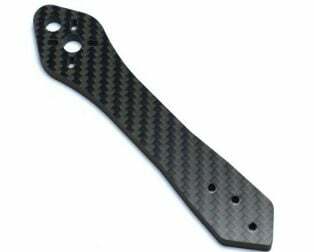 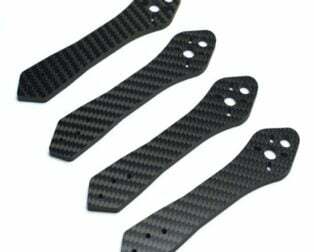 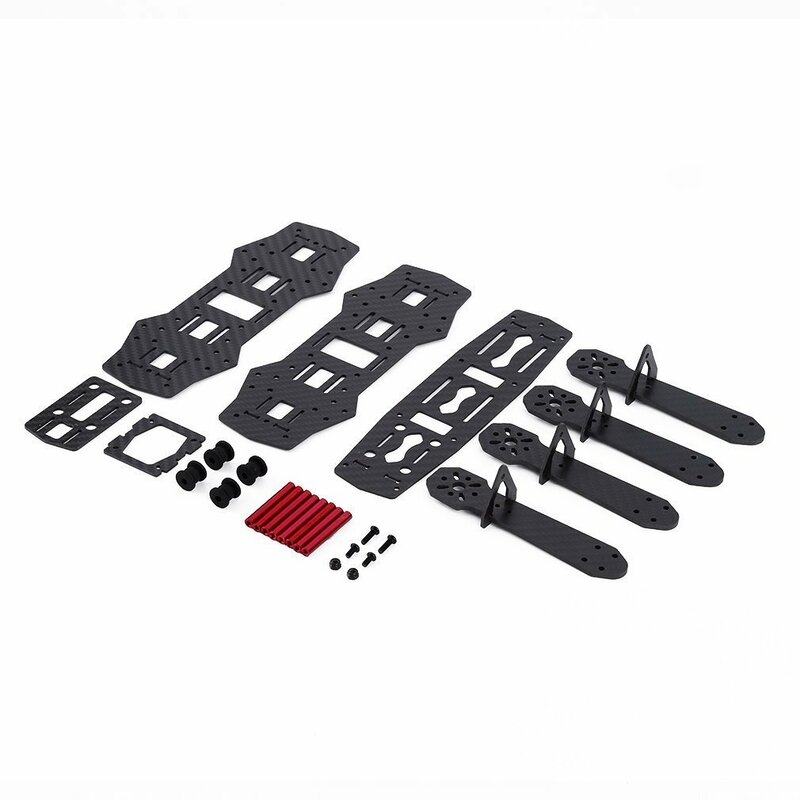 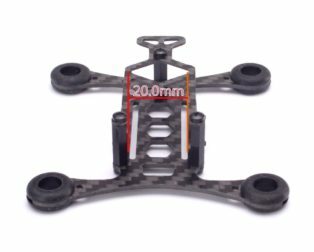 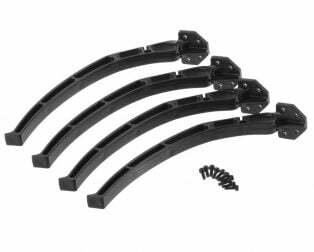 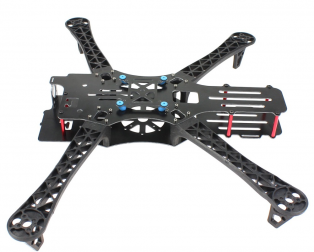 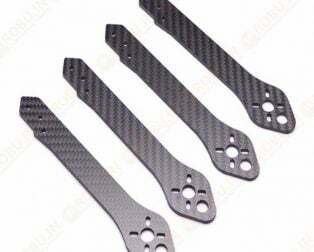 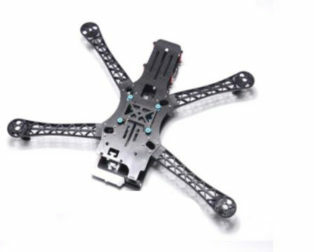 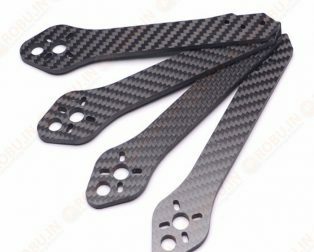 Equips vibration-free mounting bracket for FPV camera. 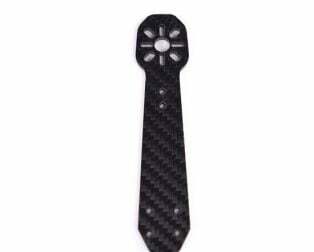 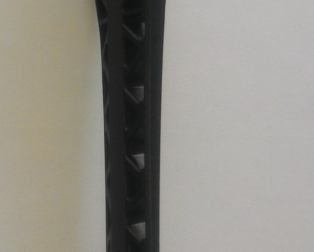 Arm Size: 220 x 40 mm.